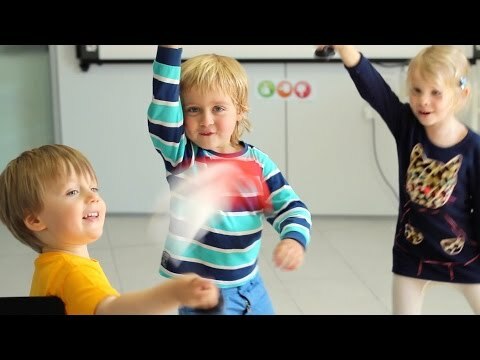 The goal of this family programme is to give children the opportunity to learn English at the same time as their parents, with both parents and children having lessons during the same hours and within the same school as each other, creating a unique family study holiday bonding experience unlike any other. The parents and children programme combines 20 lessons of English per week and also comes with an optional afternoon and evening programme of leisure and cultural activities. The parents and children programme reinforces learning by giving families separate lessons followed by shared breaks and activities in which they connect through their shared interest in learning the language and helping each other to consolidate their new skills. Lessons cover all areas of General English including reading, writing, speaking and listening; they are held in modern classrooms with a maximum of 12 students for Adults and 15 students for Juniors, with all levels of English being available, all year round. The focus of these lessons is communication skills and improving speaking and listening, especially for travel and socialising. One-to-one lessons for parents and children can be added, subject to availability and at an extra cost. Children may join their parents on suitable afternoon and weekend activities. Do you need accommodation for your family?